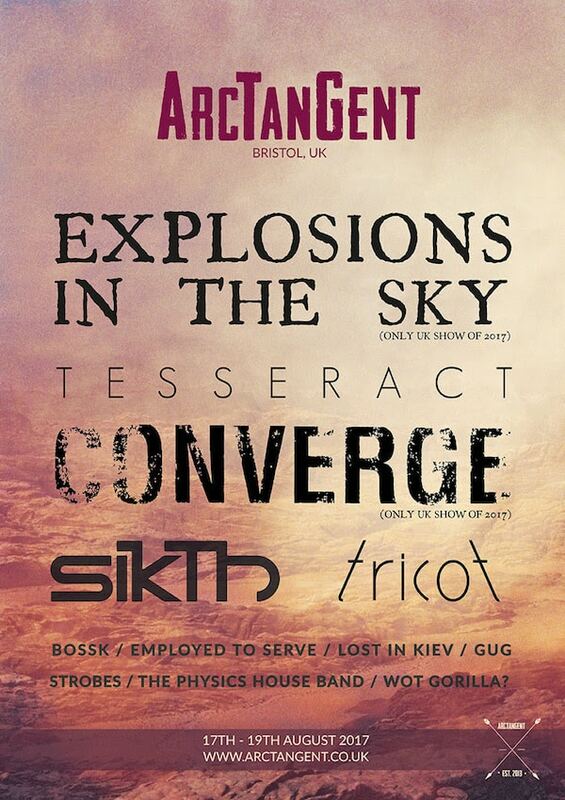 ARCTANGENT FESTIVAL 2017 (ATG) have today announced an additional 10 bands who will perform at the Fernhill Farm site, only 10 miles from Bristol. Tickets are now on sale now and the dates are August 17th/18th/19th. Others to join the pioneers of extreme, abrasive music, Converge and electronic experimentation, punk damaged dub, noise of Explosions In The Sky include TRICOT, EMPLOYED TO SERVE LOST IN KIEV, GUG, STOBES, THE PHYSIC HOUSE BAND/ WOT GORILLA? 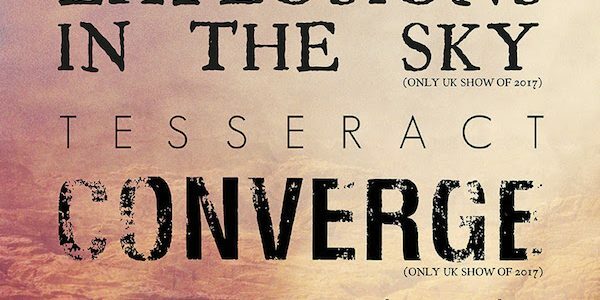 The 2017 headliners, Converge and Explosions In The Sky were announced exclusively on Radio 1 Rock Show and was met with unprecedented demand for tickets.